Flashes of Hope is a national program for photographers to donate their time to photograph sick children and their families. 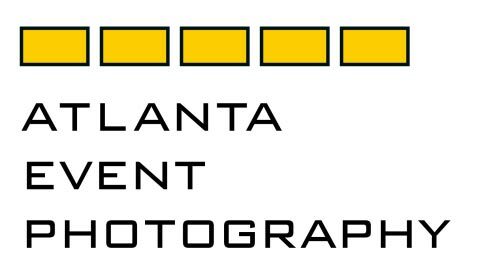 Atlanta Event Photography’s Jenni Girtman participates yearly, sometimes twice when the calendar allows. Support your local children’s hospital! This entry was posted in Atlanta events on August 25, 2010 by AEP Blogger. Dali: The Late Work, a collection of 115 Salvador Dali pieces, buzzes in town for viewing at The High Museum of Art. The exhibit opens to the public Saturday, August 7, 2010. The largest piece in the collection “Santiago el Grande” is on loan from the Beaverbrook Art Gallery in Fredericton, New Brunswick, Canada. The 14.5 foot tall piece is intended to be seen from a low angle, lie on the floor for optimal viewing. The Telegraph-Journal hired Jenni Girtman of Atlanta Event Photography, thanks to Catrina Maxwell of CatMax Photography, to document for the local Canadian newspaper. Elliott King is the guest curator for the show, but the audio tour for children is narrated by a singing mustache. Never before on public display, this oil on canvas titled “Portrait of Mrs. Chisholm, 1961” is a piece Dali was commissioned to create. Dali was sued by one of his commissioners over a portrait he painted. B52s Cindy Wilson, left, performs as Johnny Langford and Michelle Sink get into the spirit of the evening. Dali’s friend Louis Markoya and Markoya’s girlfriend Diane McCafferty attend the festivities and share memories of the artist. Writer Mike Landry gets personal with Dali model Denise Sandell . . . and the rest you’ll have to come see for yourself. Surreal. This entry was posted in Atlanta events on August 4, 2010 by AEP Blogger.